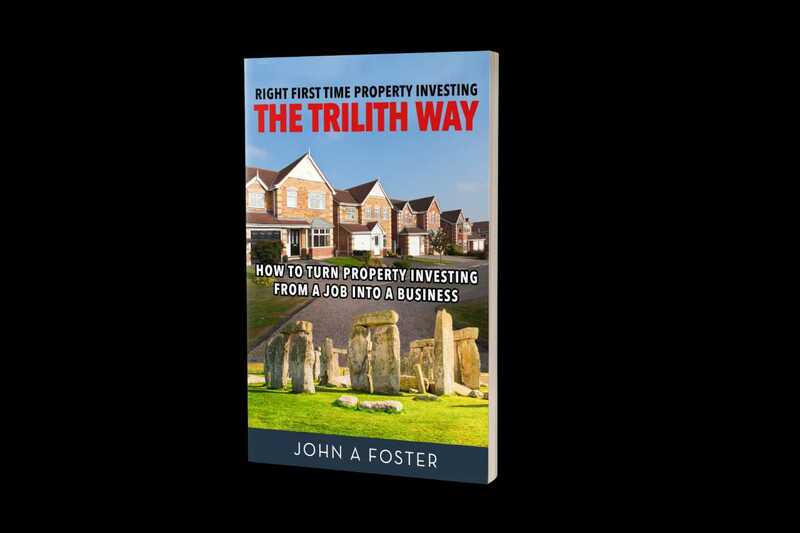 My new book Right First Time Property Investing will be available soon on Amazon. This book explains how to run your business efficiently and effectively. The book is written as a business fable to make it easier to understand and contains templates, diagrams, and pictures. Is this book is about real Estate business or every thing? Yes, the look and searching a little about this on Financepolice.com, I am guessing it about the Real Estate Business. However, correct me if I am wrong but judging by its cover is definitely the worst thing that you can do to a book. Great book. Congratulations for your publication.